Baby J will be 2 years old next month, and we haven’t established that many family traditions yet. The biggest reason is that his dad has been gone so much (all of which will change this summer, when J starts shore duty- woohoo! ), and I just haven’t felt like celebrating holidays on my own. But this Easter, Baby J and I are going up North to visit his aunt, uncle, cousins, and grandmother. So I’m making an effort to celebrate this holiday! 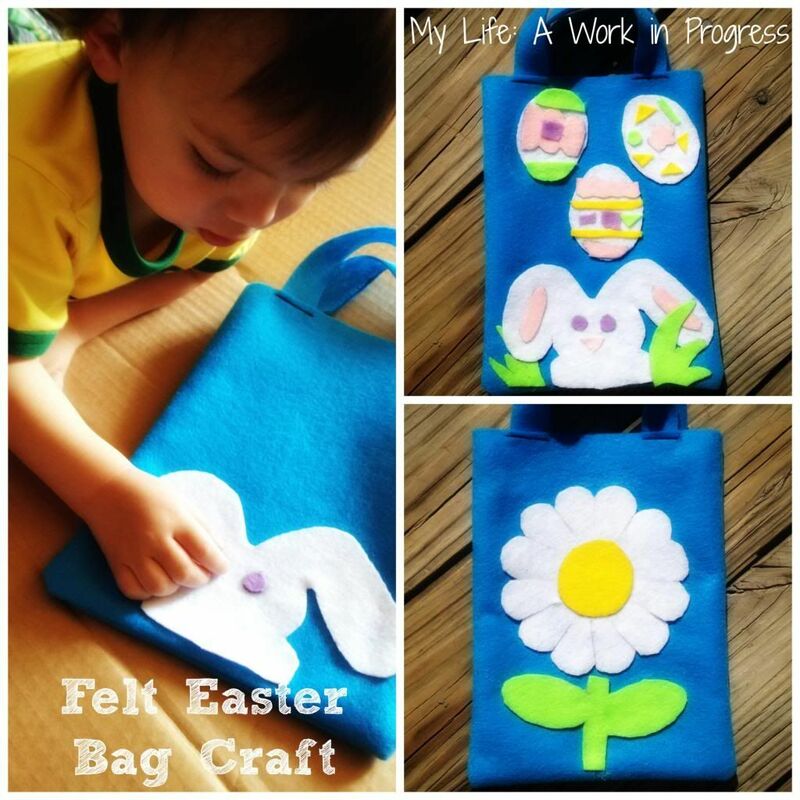 I’ve seen cute little felt Easter bags at several stores recently, and it occurred to me that a bag would be a fun, easy craft to make with Baby J. Because he’s so little, I did do most of the work on my own, but I let him help me “place” the decorations on the bag and pretend to glue them on. After the bag was finished, he ran off with it and kept trying to shove his cars and trucks inside, so apparently the bag was a hit. 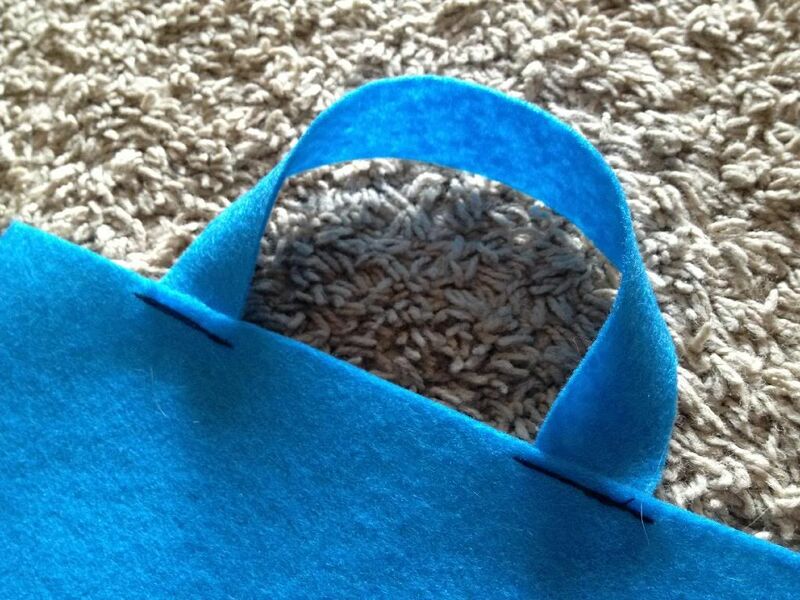 *I used 2 pieces of blue felt for the bag itself, and then chose 5 other colors for the decorations. I did have plenty of leftover fabric, so you could probably make do with fewer pieces. 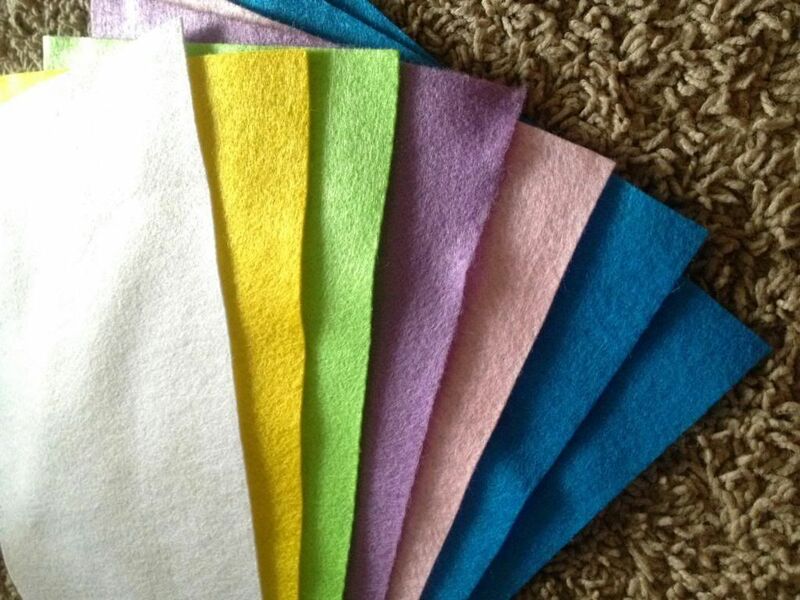 If you have extras…save them for another craft! 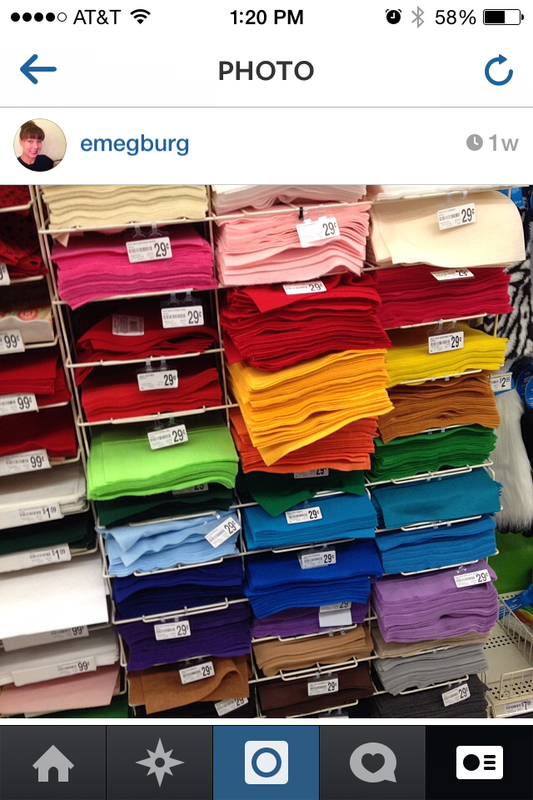 We bought our felt pieces from Michaels, but I’ve seen them at Hancock Fabrics, as well. 1. Do a web search for “free easter coloring pages printable” or a similar search term. For our craft, I gathered several images from this collection of printable Easter egg color sheets, a flower coloring page, and a bunny coloring sheet. 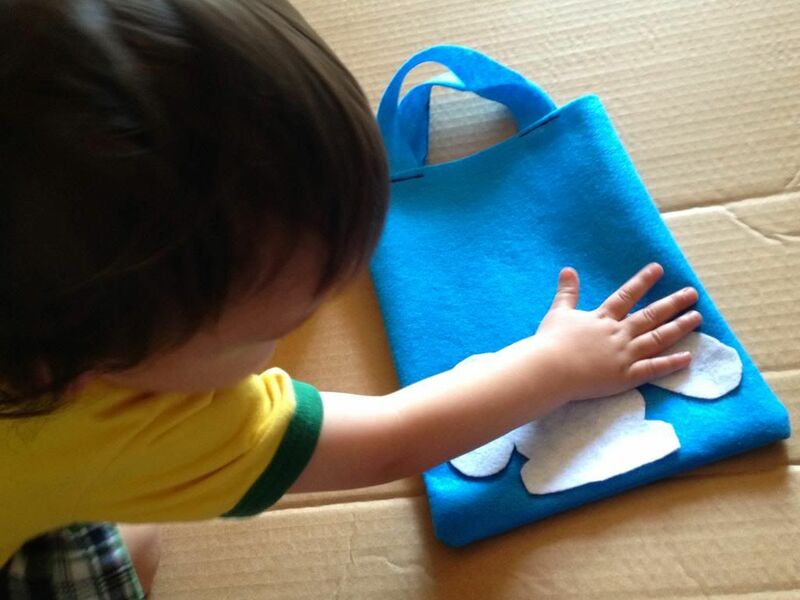 The great thing about this bag is you can customize it to whatever design you want! If you’d rather design a religious Easter bag instead of secular, there are a number of free religious coloring pages online (crosses, lilies, etc.). 2. Print out your selected pages and cut out the drawings. 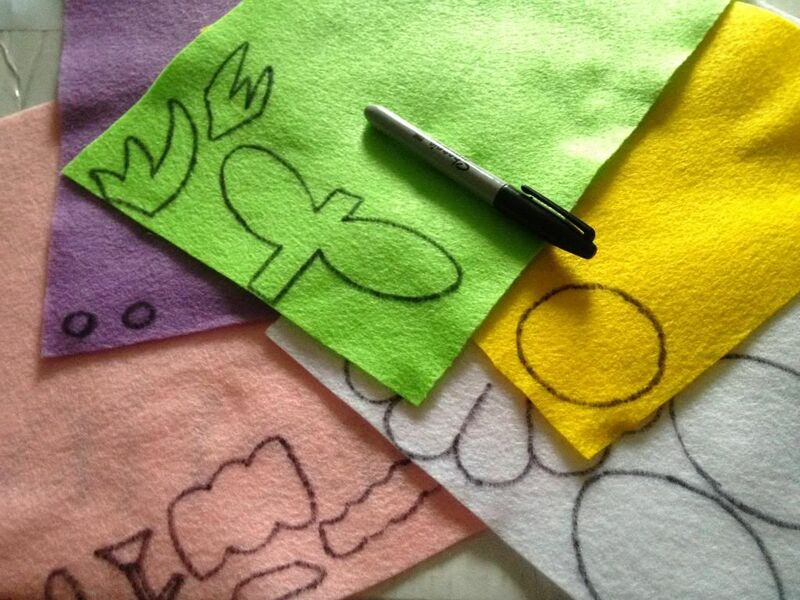 Then using the cut-out drawings and a marker or pen, trace designs on your felt (make sure to keep 2 whole pieces of felt untouched on the side, to make the bag itself). 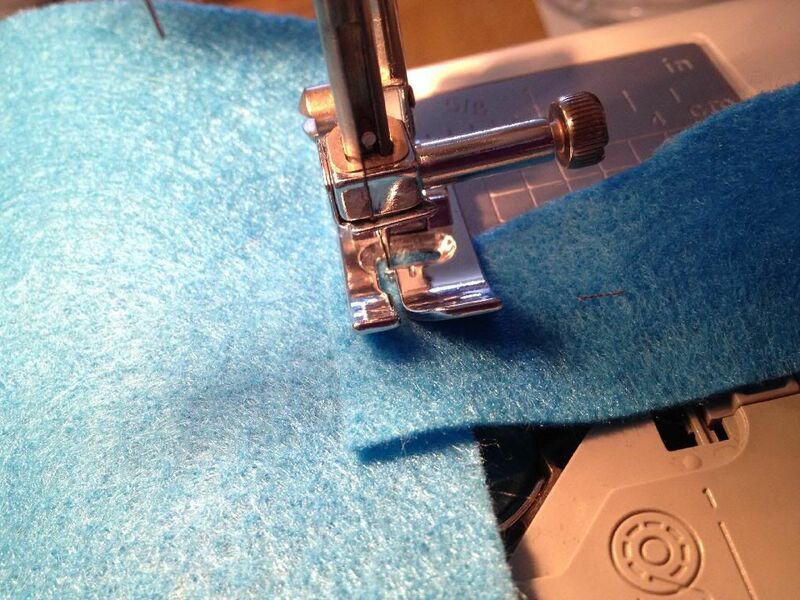 If you need to, use pins or tape to keep the cut-outs secure, while tracing them. 3. 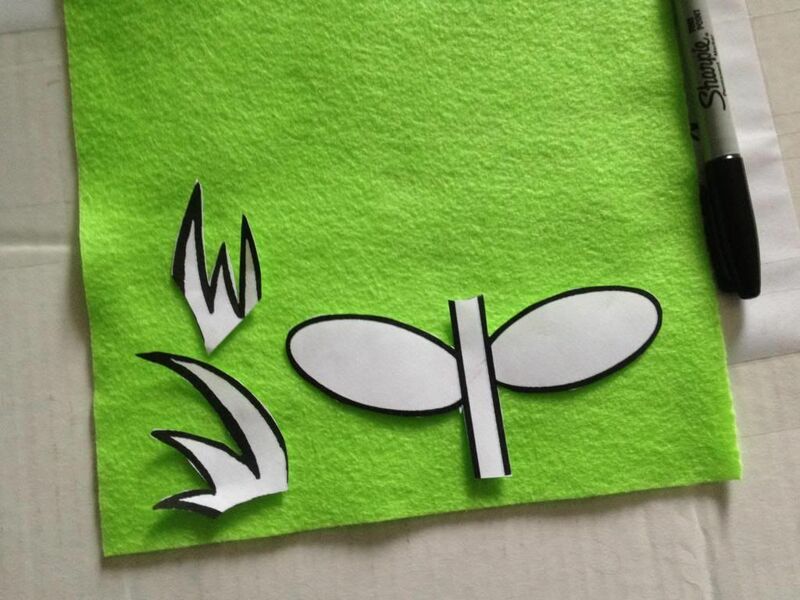 Cut out your felt decorations. Time to make the bag! 4. 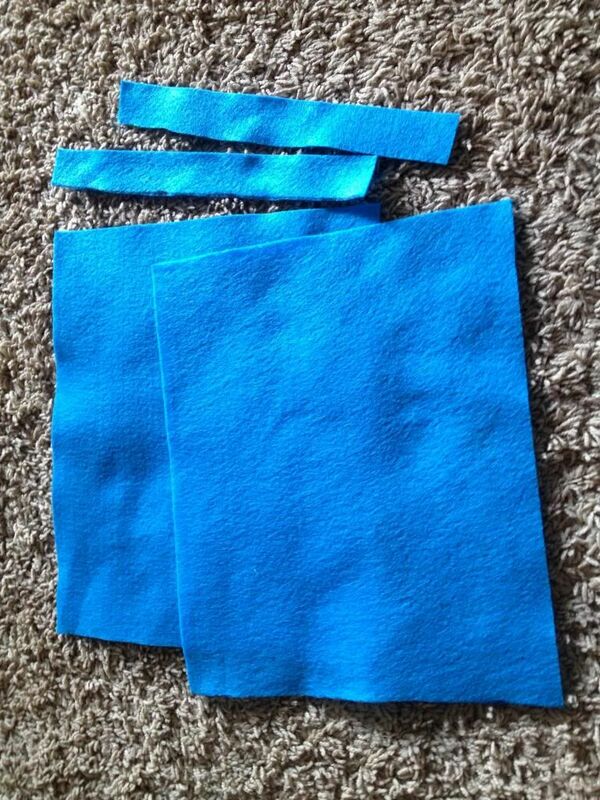 Cut a one inch strip of fabric off the top of each fabric rectangle. These strips will be the bag handles. Make sure the straps aren’t twisted. Also any markings that are leftover from tracing should be facing the inside of the bag. 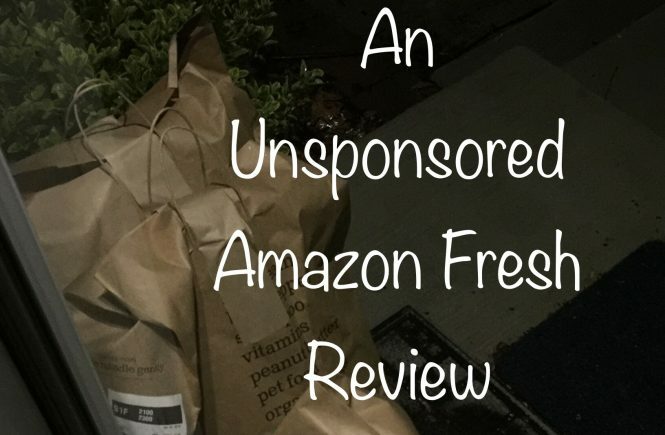 **If you’re planning on using the bag for heavier items, pin the straps 2″ in and 1″ down. 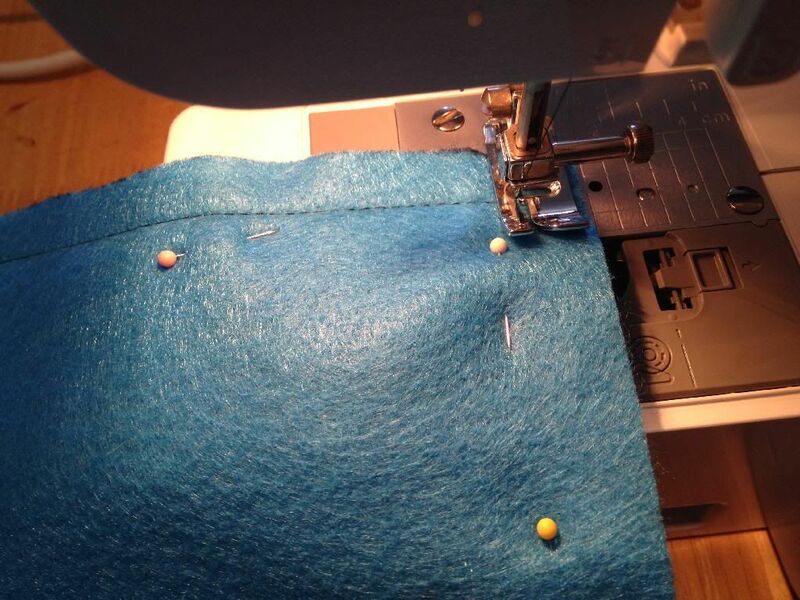 When you get to step 5, you will sew the straps in two places- at 1/4″ and 1/2″. This will make the straps more secure, but it’s not necessary if the bag’s only holding candy and small toys, etc. Pin at 2″ from the top edges. 6. 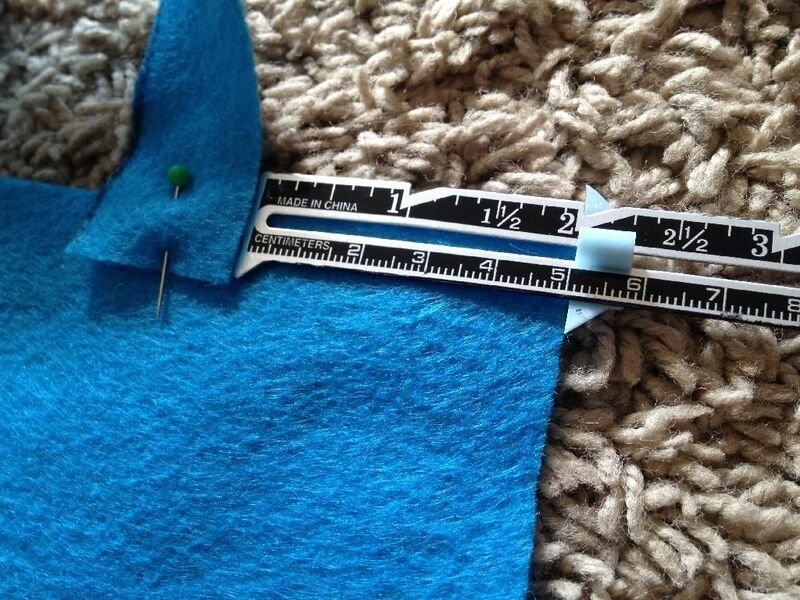 Sew the straps on at a 1/4″ (half way). Once the machine needle is secure and all the way through the fabric, it’s fine to remove the pin that was holding your fabric together. Sew over the strap several times to secure and strengthen it. I sewed back and forth for a total of four times. 7. 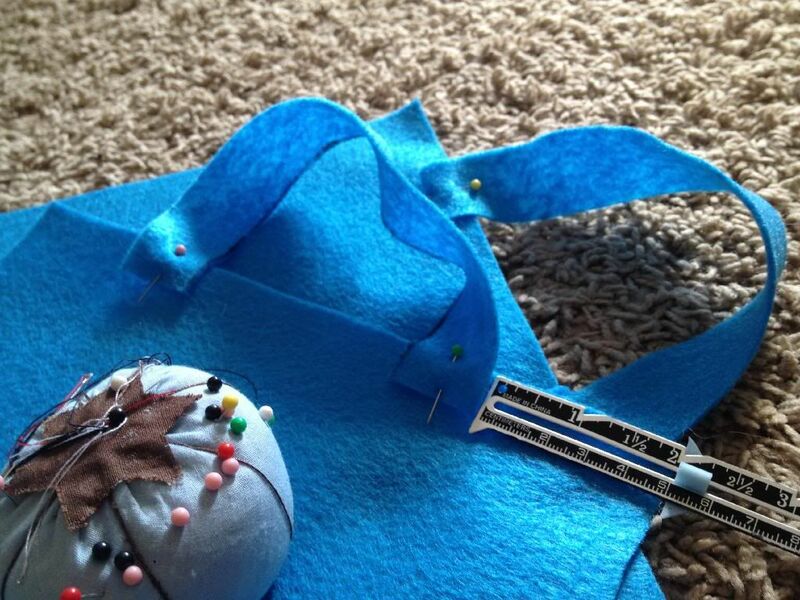 Pin the sides and bottom of your bag together, then sew at a 1/2″. 8. Turn your bag right side out, and start gluing on your decorations. We tried using a natural craft glue first, but I had trouble getting the decorations to stay on, so after Baby J was in bed, I used a glue gun. Once the glue is dry, your bag is ready for use! 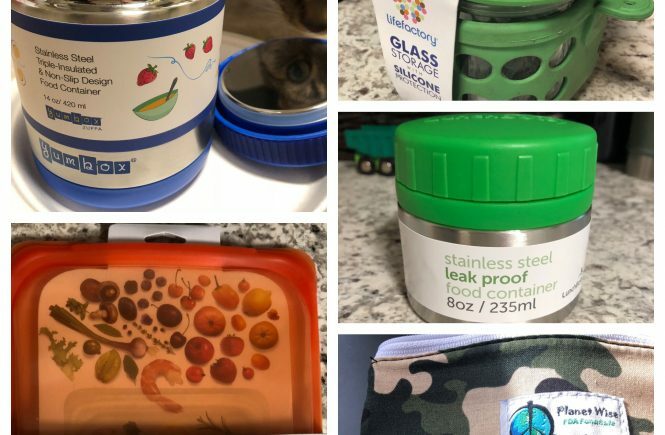 I wonder if mommy’s herbs will fit in here? 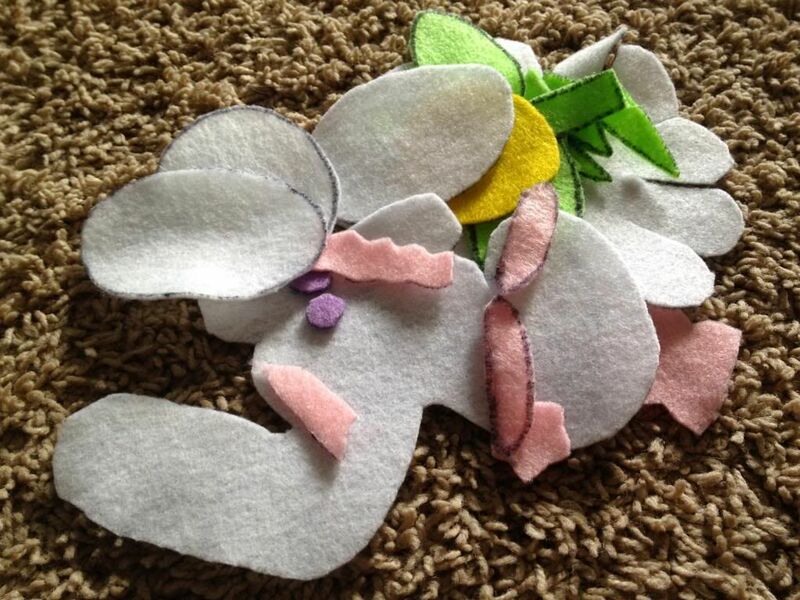 What Easter crafts have you made? Do you have any family traditions (from any holiday) that you’d like to share? 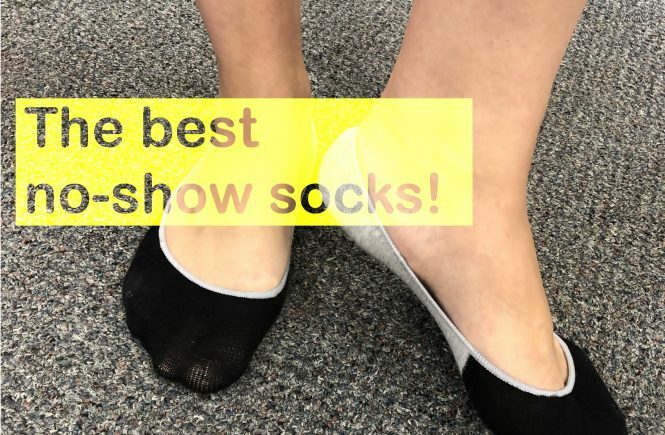 Sounds like a great craft idea for any time of year, and a good project for starting to teach sewing to an elementary age child. 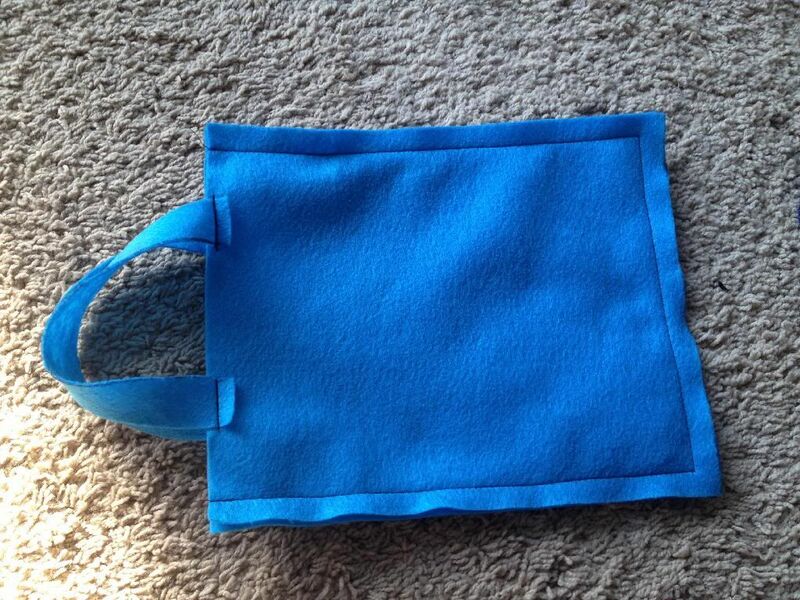 My daughter started sewing in the latter elementary years and a drawstring bag was her first project. Is This Just Adorable Love It Thank You! So cute! Great way for kids to practice cutting with scissors! WOW! 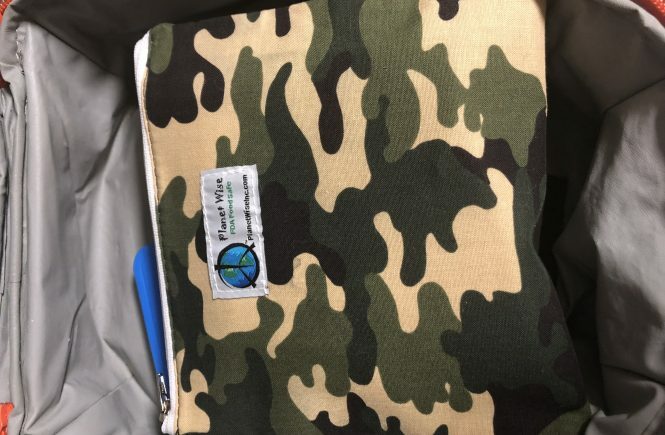 Very nice bags – thanks for breaking down the process! Very cute! 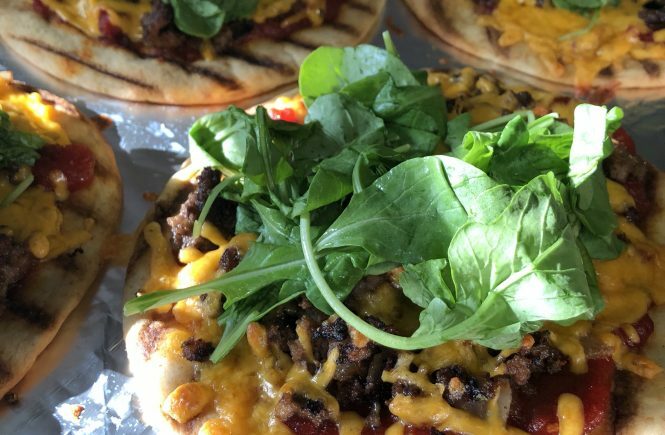 It turned out so nice, so much better than store bought! This is super cute, I bet I could find a no-sew way to do this.. The girls would love to have lil bags like this. I pinned this! That is such a great idea. I love working with felt. Aww, what adorable pictures! I wish I could do this with my kids this year, but I don’t have a sewing machine. I’m regretting more and more that I don’t have one. Hi Farrah, you could do it with needle and thread, but obviously that would take longer. 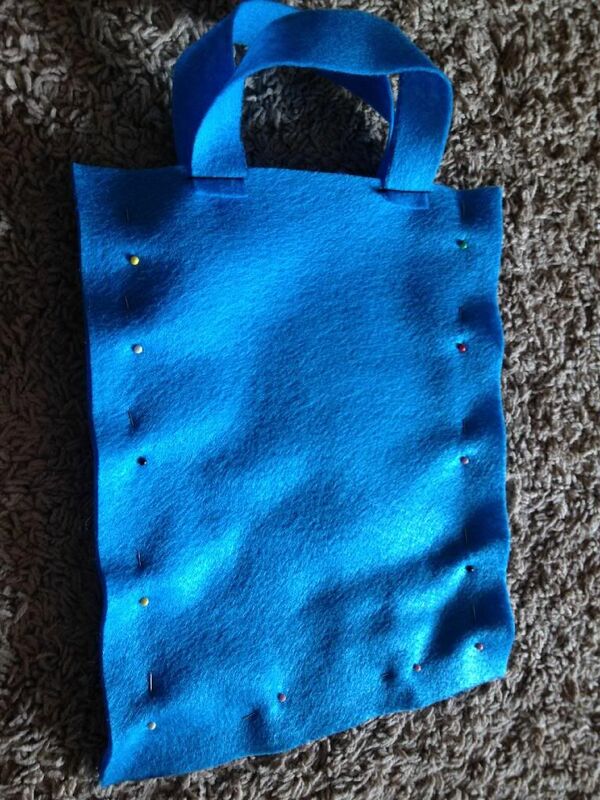 I’d probably go with a smaller bag then…less to sew! 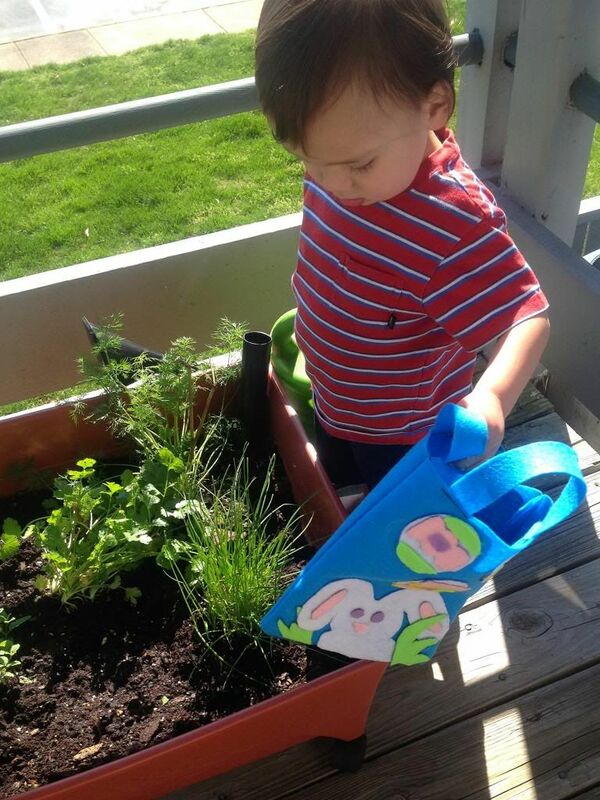 What a very cute easy to do project! I love how detailed your pictures are and very easy to follow along! So cute and easy. 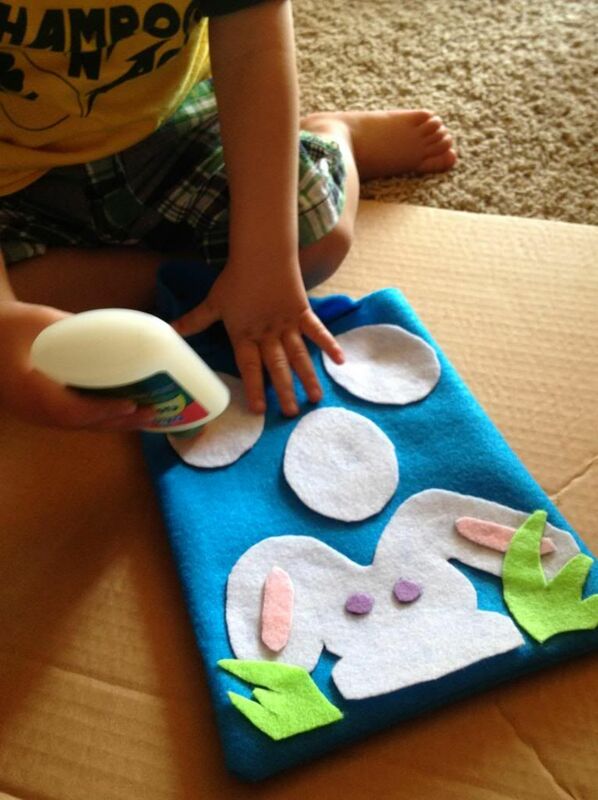 I love that you included your two year old in the crafting process. Happy Easter. God Bless! Super cute and you made it look so easy. 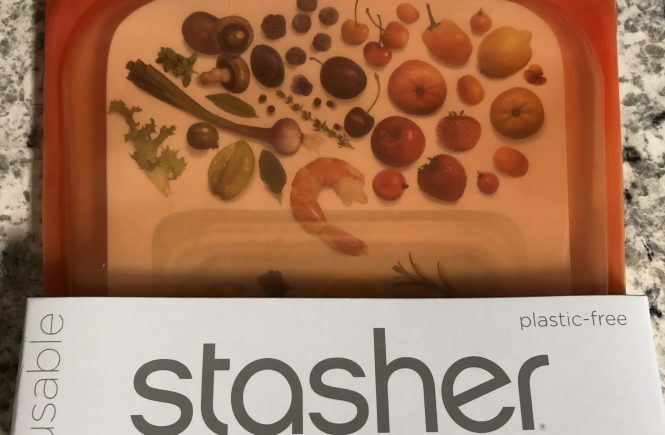 I will be giving this a try. 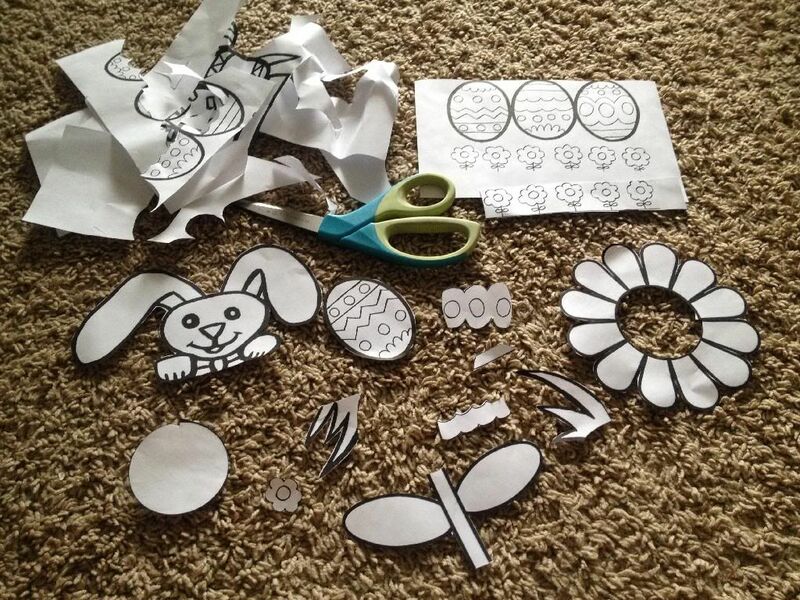 What a fun easter egg craft, we’re going to try something similar with my daughter. What a fun project. My kids would love it. 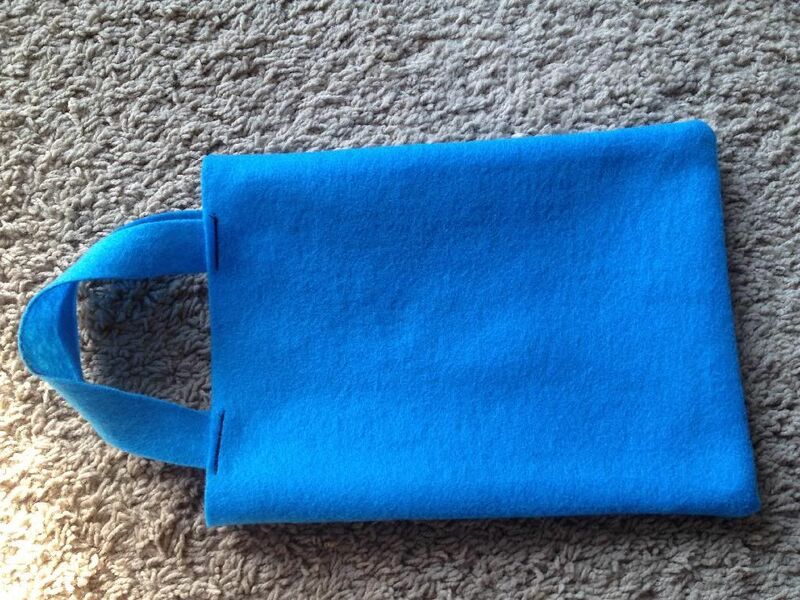 My 10 yr old daughter is learning to sew and taking some classes and she has made some felt bags. They are really very easy. And then the younger 2 have added things, like felt cut outs and buttons, paint, etc to the bags she has made. I agree! I was struggling, because my scissors need to be sharpened. It was hard to cut out a straight edge for the handles. What A Adorable Idea!! I Must Make With The Kids!! This is so cute! I want to try making this with my son. That is cute. I’m sure the kids would have fun making it! How very creative! I love doing crafts with my little girl. Thanks for sharing.